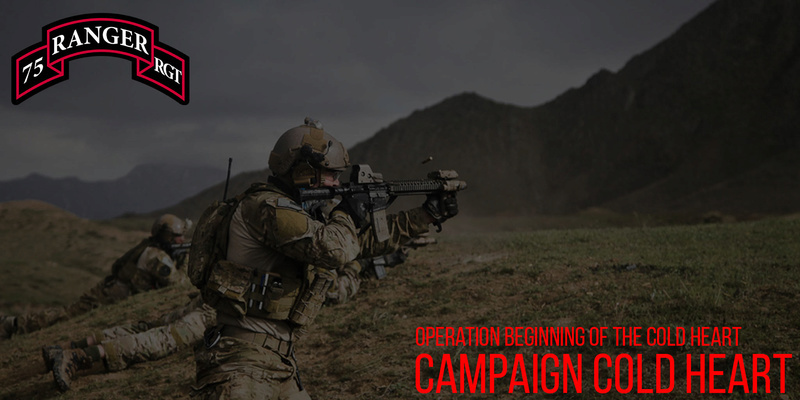 This is our first campaign, boys! This campaign will be dealing with the civil issues in Takistan. The rebel groups are being active once again and created terror in Takistan. Our operation is to destroy the ammo caches, and destroy the vehicle depot. The militia or group is heavily armed with technicals and infantry. We will be going in the morning to surprise the folks!